This month’s Northeast Region Employee Spotlight is on Matt Miller. Matt is an integral part of our Erosion Maintenance team in the northeast region. Please join us in getting to know more about Matt. What has been your favorite project at TruHorizon? Slip repair on a jobsite in Belmont, OH. That job gave me more experience in a different atmosphere as a supervisor and employee. What are 3 words to describe TruHorizon? 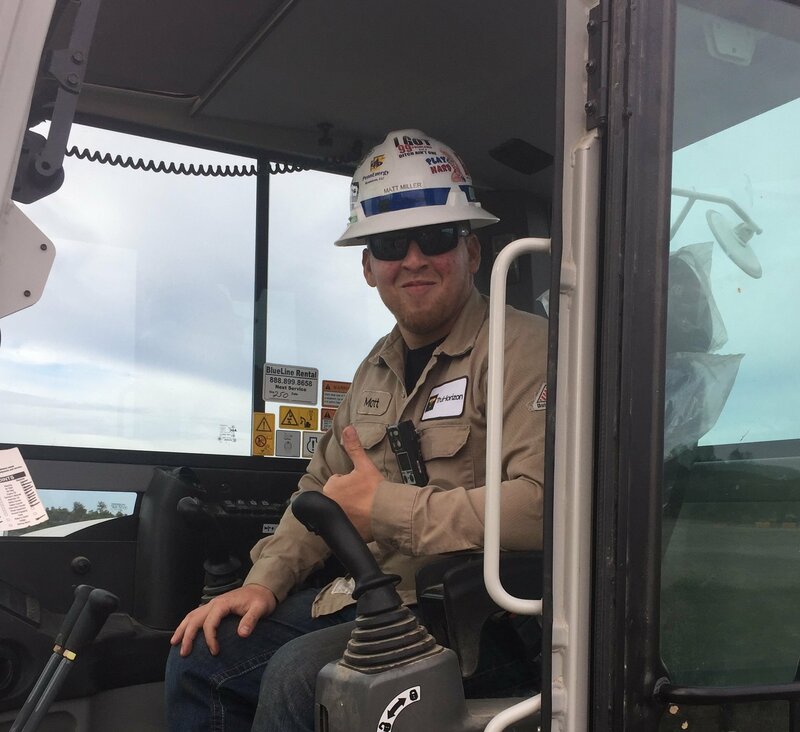 I come from a 5th generation mining family and have a small amount of experience in it. I have taken a different route going into the oil and gas industry. A lot of my family still works in the coal industry, where work conditions have been modernized but are still very harsh and dirty conditions.